• PLOT SUMMARY: Part 1 of 8. It's a sprawling cosmic saga as the stars of GREEN LANTERN, L.E.G.I.O.N. 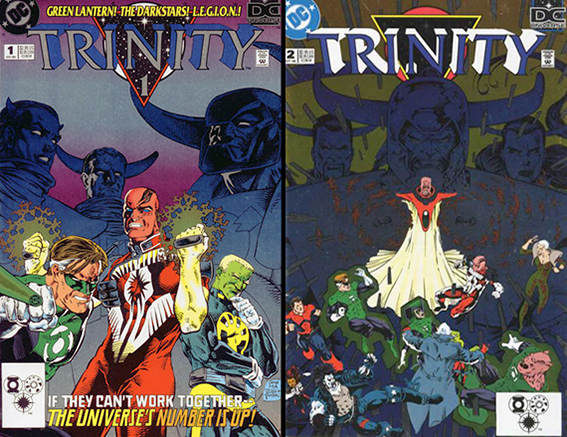 '93 and THE DARKSTARS come together in one of the greatest space adventures ever: DC UNIVERSE: TRINITY, a crossover in 8 parts that decides, once and for all, who has jurisdiction over the spaceways. 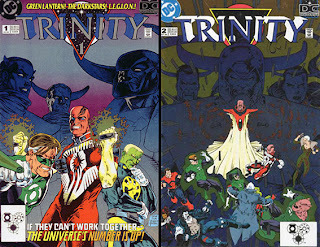 TRINITY is the story of the Triarch, a trio of ancient deities who, a billion years ago, attempted to remake the universe. Now they're returned to finish the job, forcing the Green Lantern Corps, L.E.G.I.O.N. 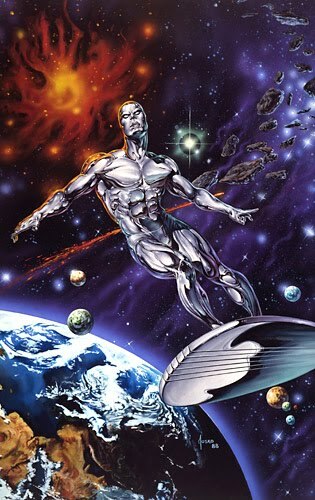 and the Darkstars into a cataclysmic war with seemingly omnipotent beings. 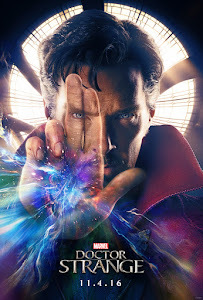 Written by Gerard Jones, Michael Jan Friedman, Mark Waid and Barry Kitson. Pencils by Gene Ha, Travis Charest and Kitson.